Can you revoke your insurance nominations in a Singapore Will? 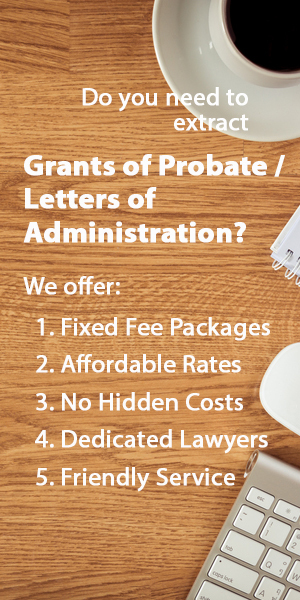 You’re in the process of drafting your will in Singapore, and you’ve made a decision to give a valued person the benefits of an insurance policy. However, you’ve made a nomination previously that you’d like to revoke. The big question here is – Can you revoke your previous insurance nomination through a will? In Singapore, there are two situations that can play out. Where the policy created is a “trust” policy and entered into before 1 September 2009, this policy will be governed by Section 73 of the Conveyancing and Law of Property Act. 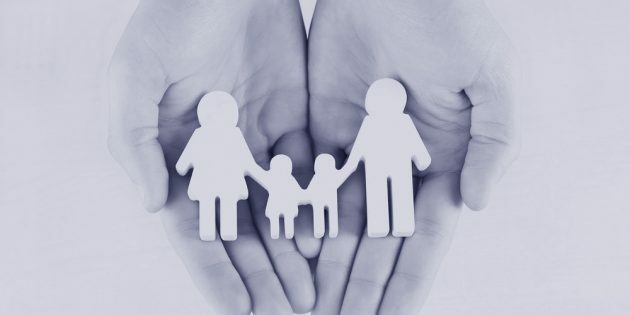 Essentially, any life insurance plan entered into prior to this date in favour of spouses and/or children protects the benefits of the plan and cannot be revoked by a will. For insurance policies entered into after 1 September 2009, things get a little trickier. Insurance policies entered into after this date are governed by Section 49M and Section 49L of the Insurance Act. Now, it IS possible for your will to override the insurance nomination made under your insurance policy in certain situations. Where you create an irrevocable nomination under Section 49L of the Insurance Act. In this situation, you have specifically “given” the benefits of the insurance policy away and you can’t reverse the process. As such, you can’t give away what you don’t have anymore and a such a nomination will be void in a will. Should you “give” away your insurance policies in a Singapore Will? To sum things up, even though it is possible for you to give away certain insurance policies through a valid will, it’s usually a lot better not to do so. Keeping these issues separate also makes it less likely that there’ll be any disputes amongst your friends and family in the future.